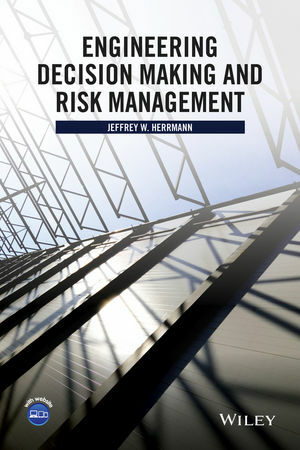 Professor Jeffrey Herrmann (ME/ISR) will receive the Institute of Industrial Engineers’ (IIE) 2016 IIE/Joint Publishers Book of the Year Award for his textbook, Engineering Decision Making and Risk Management, published by Wiley in 2015. The award is given for "an outstanding published book that focuses on a facet of industrial engineering, improves education, or furthers the profession." Herrmann will receive the award on May 23 at the IIE Annual Conference in Anaheim, Calif.